ACC Catering’s mouth-watering barbeque catering packages are a house specialty, featuring fresh produce cooked on-site and served straight from the grill to the buffet with delicious house made salads, baked bread and condiments. What more could you ask for when the Aussie sun shines? 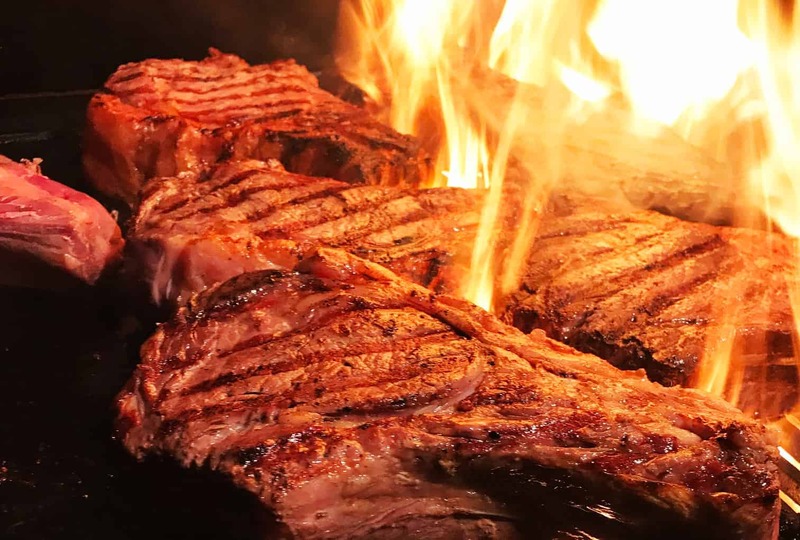 Whether you are feeding 30 people or more our team of BBQ caterers will man the grill in your backyard, local football club or venue of your choice. 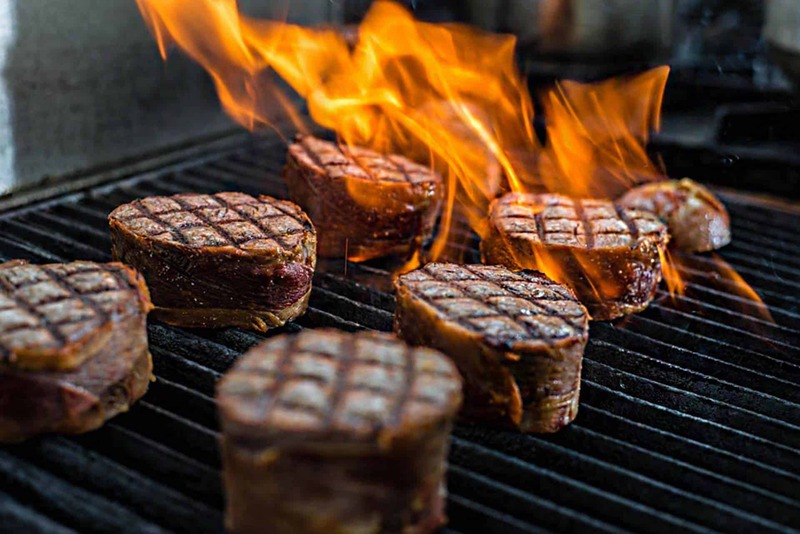 The BBQ menu will fill your venue with the unmistakeable Australian aroma of meat cooking, giving a new meaning to ‘throw another shrimp on the barbie’. ACC Catering supplies all staff and equipment to set up, serve and clear. Prices include GST, china plates, stainless steel cutlery, staff, equipment, food service trestles with linen and BBQ’s. Contact one of our Function Coordinators to discuss your requirements, call 0436 390 788 or request a free quote now!